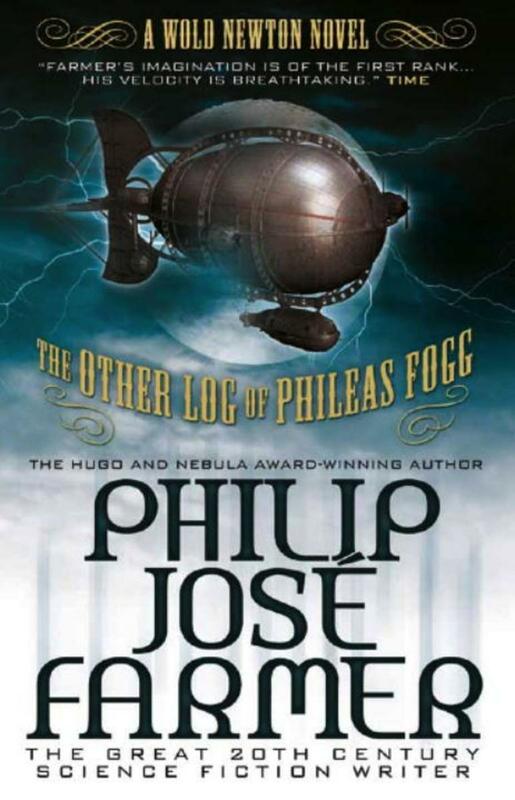 Award-winning science fiction writer Philip Jose Farmer first unleashed The Other Log of Phileas Fogg back in the 1970’s but now Titan Books have grabbed it up, re-packaged it and let it loose on a new era of science fiction fans. The famous Jules Verne may have written one side of the story when it came to Phileas Fogg’s, Around the World in Eighty Days adventure but this novel tells the other side. Diaries found and translated in the Fogg home many years later, went on to fill in the gaps and even correct some mistakes in Verne’s take on the events. First off, Phileas Fogg was no ordinary man and neither was his assistant and sidekick Passepartout. They were both Eridanean, one of two groups of warring alien species that have lived among us for a long, long time. Also, Fogg’s adventure was not a mere bet to prove a point but actually an excuse to go to India and stop a very dangerous man. Actually, not a man but another very dangerous alien, one Fogg has fought before, one by the name of Captain Nemo. I am sorry to say I really struggled with most of this book. There are no real character descriptions to make you warm to anyone, therefore all tension and emotion was lost. There is the use of words such as Eridanean (as mentioned earlier) that are given no meaning or explanation until about forty pages in. At which point I had already tried Googling certain words to find out meanings and was left feeling rather lost. Jumps in the style of situation could also be a tad strange, in one life and death scene, enemies seemed to sit back and have an in-depth discussion on a boat about the people who were there before them. Jolting, strange and completely tension killing. Towards the end, it starts to pick up and I ended up very much enjoying the final act of the story as the characters were given some depth and the plot seemed to flow. It’s just a shame the novel wasn’t like this throughout.